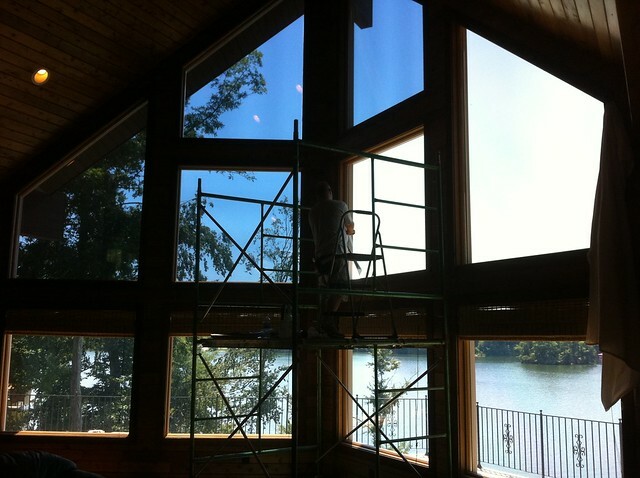 We offer options for solar control window films that are clear or tinted, from light to dark, reflective or mirrored to achieve various forms of protection from the damaging rays of the sun. 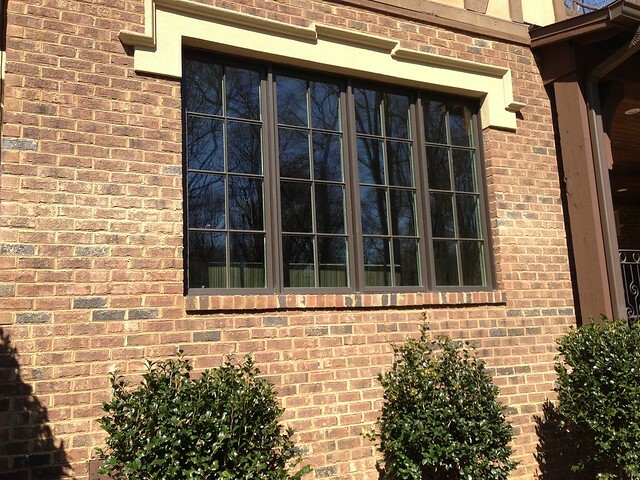 Residential and commercial buildings can get a return on investment with the energy cost savings associated with solar control window films. And for so many different reasons. Window tinting can block up to 99.9% of the Ultra-Violet (UV) Rays from the sun, reducing the fading of your interior furnishings and also acts as a sun screen to protect your skin from sun damage. Glass tinting blocks visible light to reduce glare and eye strain in the brightest part of the day. 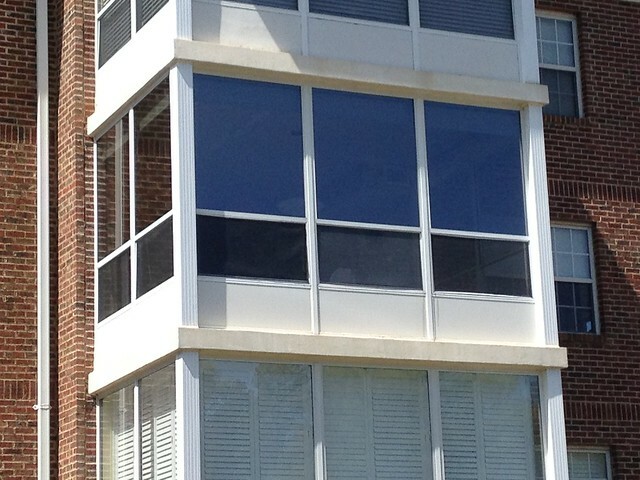 Window films can reduce your energy bill costs by keeping it cool from the heat of the sun. 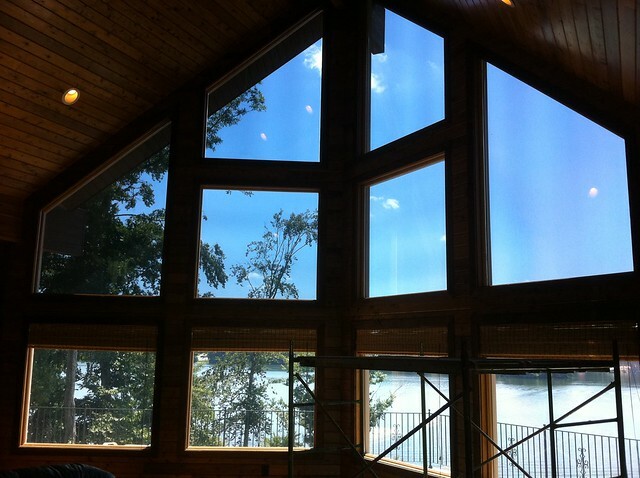 What do solar control window films do? Lower Energy costs and increase comfort! 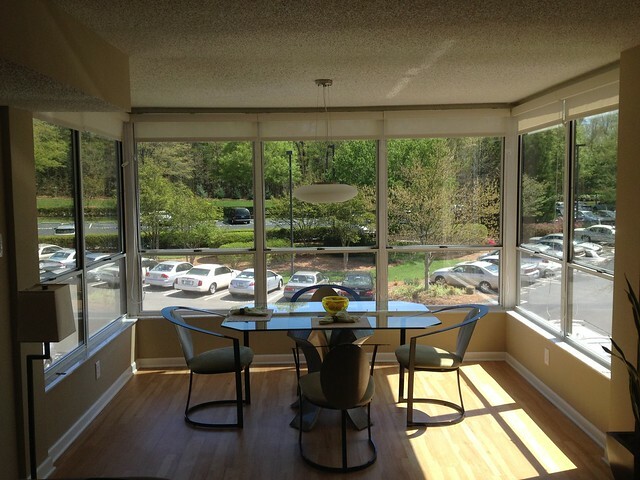 Your windows and the natural light they bring in also create excessive heat with the sunlight. 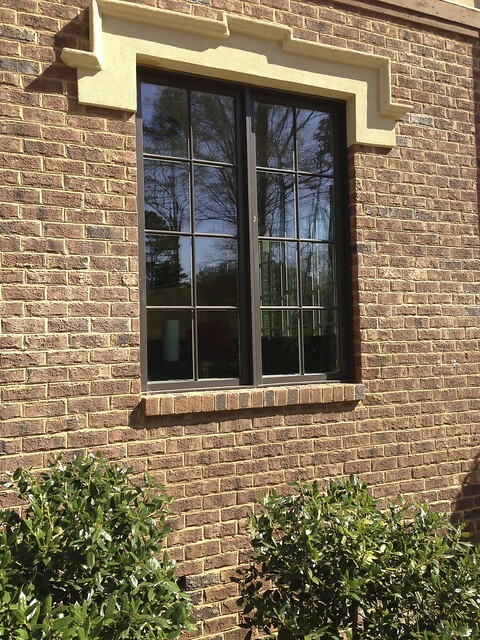 With a variety of choices, 3M Sun Control Window Films allow you to let the light in, keep the heat out and your energy costs down with a return on investment with in a few years! Don’t let the Sun damage your furnishings! Your decor can be robbed by the damaging effects of the sun’s UV rays year round. 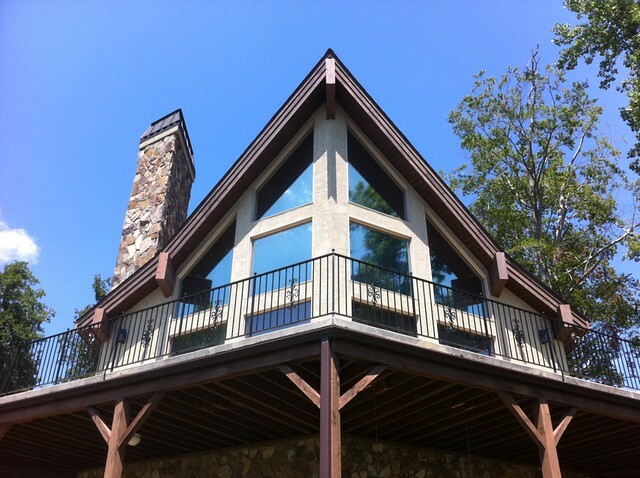 Even on cloudy, overcast days 3M Sun Control Window Films protect your investment and help preserve your furnishings! Create a safer, more comfortable environment! 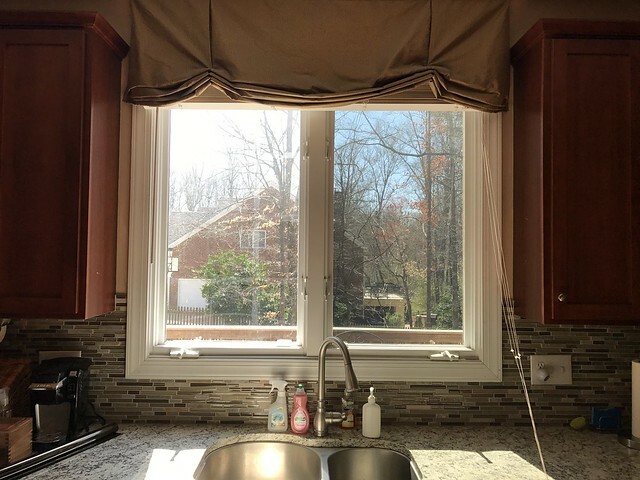 Reduce annoying glare from your windows on your TV, computer, tablet or phone with 3M Sun Control Window Films without closing the blinds or curtains and keep your view of the outside! 3M films help hold glass together when struck, helping thwart smash-and-grab crimes and increasing personal safety from flying glass shards. Improve your view, increase the comfort, lower your energy costs, reduce the glare, let us help you find a window film for your budget! 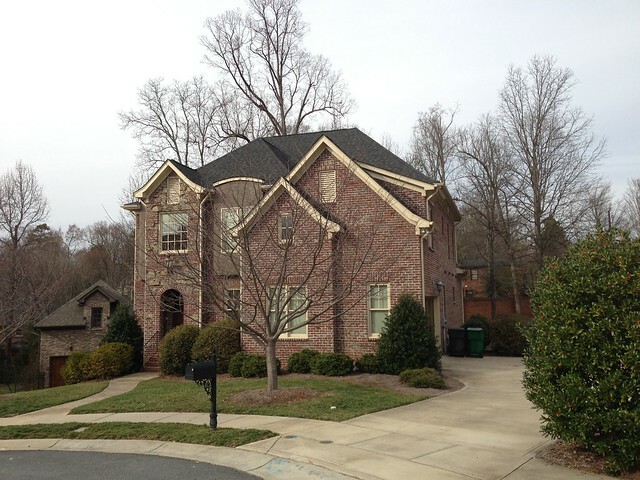 angieslist.com/review/92763 in order to grade our quality of work and customer service.